The Howell Township Public School District received notification from Future Ready Schools - New Jersey (FRS-NJ) that all 12 of our schools have earned Silver Level Certification through the FRS-NJ Certification Program. 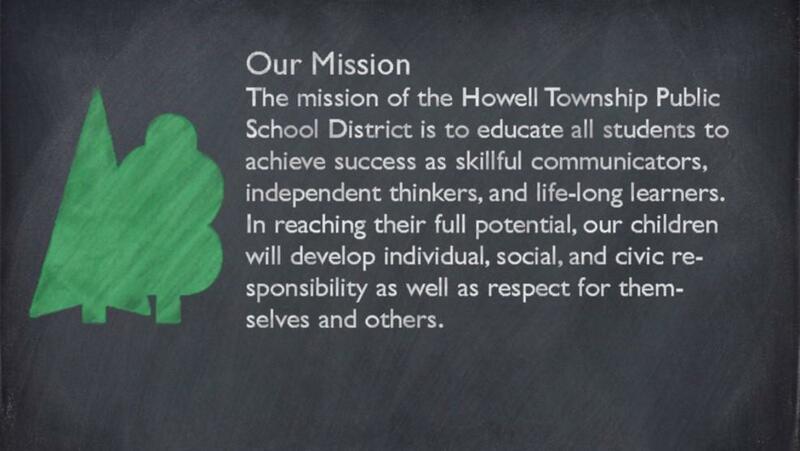 In 2017, all of Howell’s schools were part of the inaugural cohort of 63 schools to receive the FRS-NJ Bronze certification. 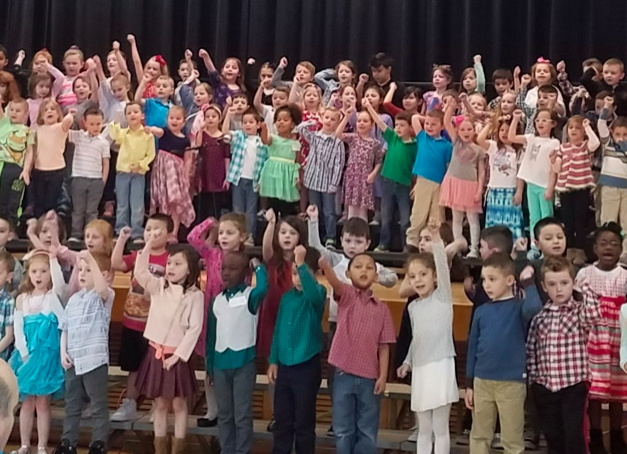 For the 2018 certification cycle, Howell schools represent 12 of 35 schools from six districts in the state who earned the Silver Level of certification, currently the highest certification tier a school can receive through the Future Ready – NJ program. 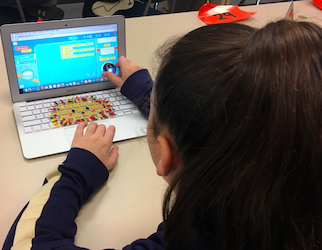 Future Ready Schools - New Jersey Certification Program is a partnership of the New Jersey Institute of Technology (NJIT), the New Jersey School Boards Association (NJSBA), and the New Jersey Department of Education (NJDOE). The program builds upon the model of its national counterpart, which was created by the Alliance for Excellent Education, to support the schools' and districts' efforts to promote the skills, abilities, and capacities essential for success in college, career, and citizenship in a digital age. Howell’s district and school-based Future Ready teams analyzed the results of their 2017 Bronze level certification and identified areas and indicators to improve upon in order to achieve certification at the Silver tier. After reflecting on the evidence submitted, our Future Ready teams, consisting of a wide array of educational stakeholders, set goals for the year that aligned to the district’s Strategic Plan and the FRS-NJ Indicators for Future Readiness. 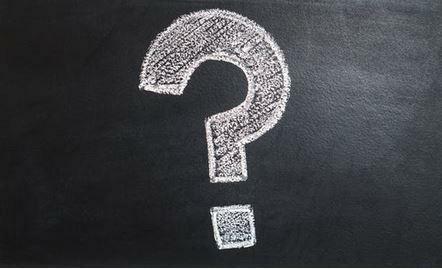 These teams then submitted evidence and artifacts to the FRS-NJ Awards Committee, documenting areas of growth in the indicators aligned to the three FRS-NJ themes: Leadership, Education and Classroom Practice, and Technology Support and Services. 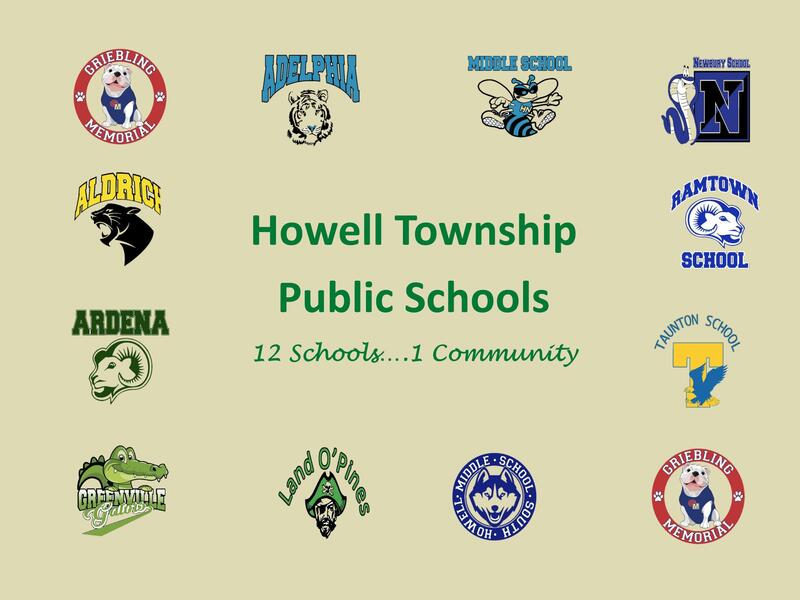 Howell Township is among only four districts throughout the state that gained the 2018 Silver Level certification for all schools. In doing so, each school exceeded the established requirement points needed to obtain this level of distinction. This is particularly impressive, as it speaks not only to the school district’s and the Board of Education’s commitment, but to the broader community’s partnership to achieve student learning outcomes by transforming instructional pedagogy and practice while simultaneously leveraging technology to personalize learning environments for students. 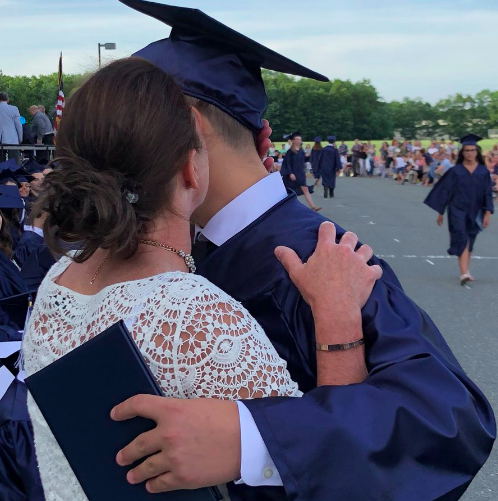 While accomplishments such as this are certainly a source of pride, we recognize that it only signifies a journey that will require continued commitment. It is our district’s belief that providing innovative, caring and personalized learning environments is part of our obligation to students to ensure their readiness for a lifetime of informed citizenship in a digital society. 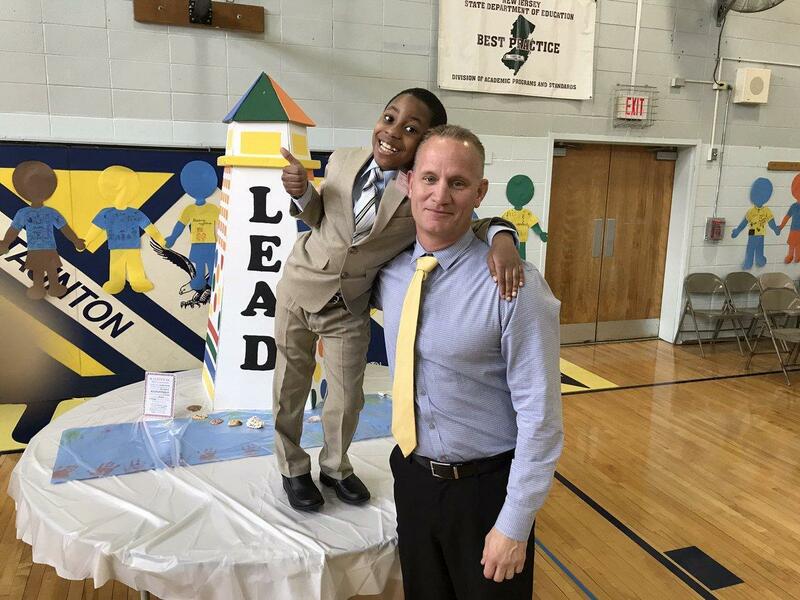 Distinctions such as this are only possible due to the efforts of a supportive Board of Education and committed staff members who work tirelessly to provide such environments for our students.